Man from Del Rio starring Anthony Quinn. 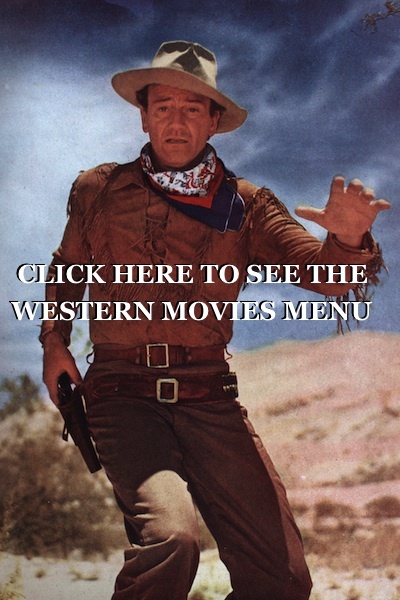 Western Movie watch online. 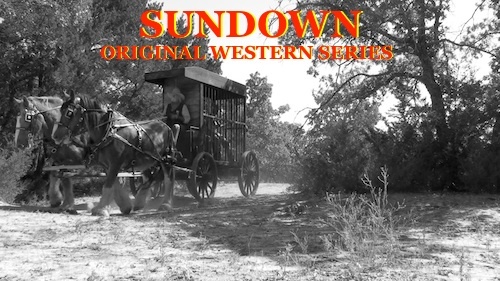 Mexican gunfighter Dave Robles outdraws the town’s outlaw-turned-sheriff and is invited to fill the dead man’s shoes. But a tin star doesn’t bring automatic respectability. Anthony Quinn, Katy Jurado, Peter Whitney, Douglas Fowley, John Larch, Whit Bissell. 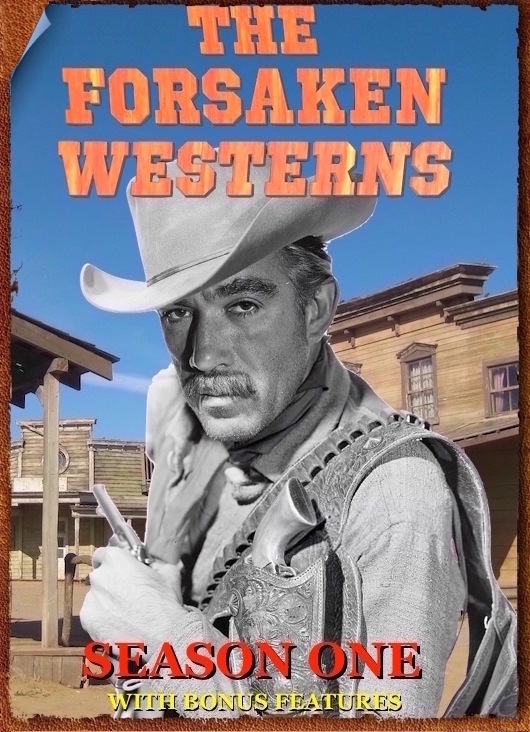 Dank Western of Mexican gunslinger Quinn saving a town from outlaws. This page at one time had the western movie Lost in Alaska Abbott & Costello so some of the comments may be about that wonderful movie. Abbott and Costello were staples to watch on t.v. when we were kids. I used to laugh so much! Another great movie that helps us remember The Alamo. Thanks! TRYING 2 WATCH MAN FROM THE ALAMO….WON’T LOAD. SPOKE TOO SOON STARTED THEN STOPPED!! Howdy. You may try watching using internet explorer. That seems to work best . And if you have not updated in awhile it works better if you update your explorer. western story books and movies are my favorite. this is a great western movie. thanks. Big Thanks for the web site. Getting hours of enjoyment. I am a big fan of Glenn Ford, and there were a very good cast in which help to make a worthy movie. Westerns are my favorite movies. Thanks. Great Movie guys. I’m a bid Glen Ford fan. 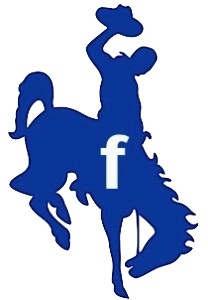 i have just subscribed to westerns on the web 21/08 2012 absolutely delighted keep up the good work. 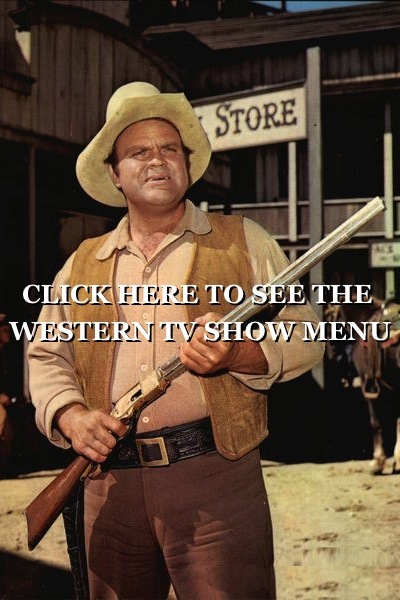 It’s great to watch Glenn Ford westerns here, wish you could upload more of his such as Fastest Gun Alive and Pistolero of the Red River.